The benefits of having a well-built deck are numerous. For that, you will need the help of qualified pros. Contact us to work with a skilled deck builder in Thornhill ON. Our company will never partner up with technicians, who lack the qualifications and proper skills. 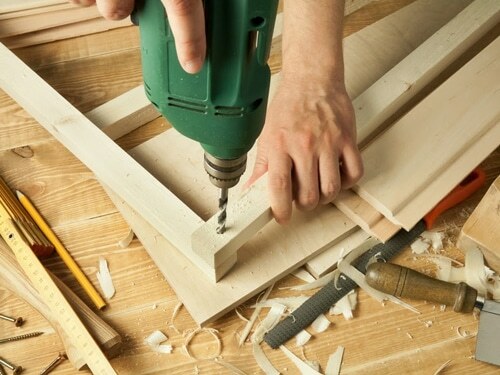 We only team up with the best builders and contractors to ensure you get superb quality wood decks. Turn to Royal Deck & Pergolas to be sure of the strength and high aesthetics of your decking. Your Thornhill custom decks must combine unparalleled beauty and durability. What’s the purpose of having a beautiful deck that will only last a summer? It takes great expertise to build outdoor decking. Whether backyard, pool or roof decking, it must adhere to the local codes and be constructed based on the landscape’s requirements. A professional contractor will help you with all that. But it takes the expertise of a deck builder Thornhill pro to consider drainage issues, slopes, temperature fluctuations and all sorts of concerns in order to construct a durable deck. Come to us. If you want exceptional deck construction in Thornhill that will remain inviting and safe for years to come, our company can make it happen. 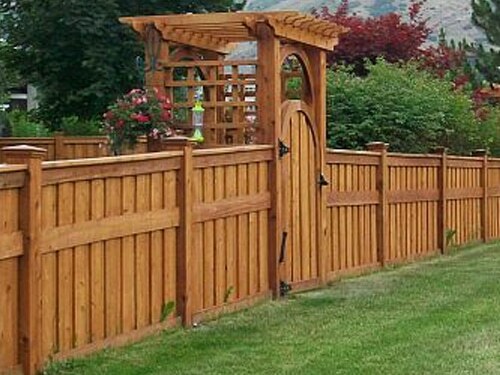 By working with the most eligible deck pros in Thornhill, we can ensure not only attractive structures but also durable ones. 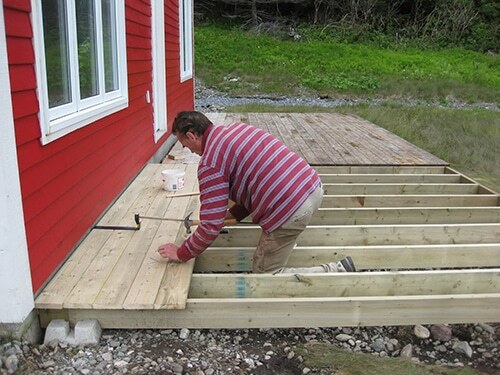 The pros we work with are experienced in building decks of any wood. They construct strong framing and piers, pay attention to the boards and ledger, and focus on the stability of the staircase and railings. Whichever outdoor decking you want, trust that it will be built will accuracy to serve you for years without ever causing trouble. Our company is the trusted source of the best wood species, expert designers, committed contractors and expert deck builders in Thornhill. 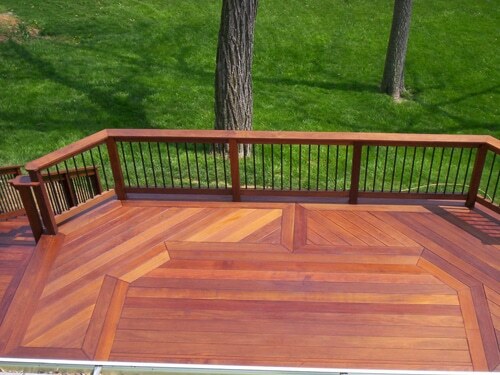 Whenever you decide on installing a deck at your place, take an offer from us. 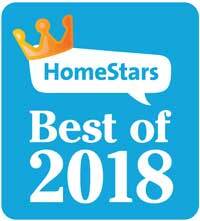 The prices are fair and all professionals sent your way have the experience you expect. Do you want the help of a skillful Thornhill deck builder now? Contact our staff to set up your appointment.